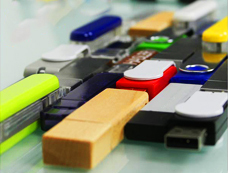 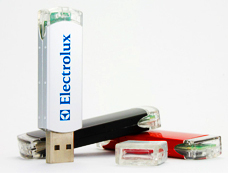 Flashdrives have the potential to hold a vast amount of valuable data. 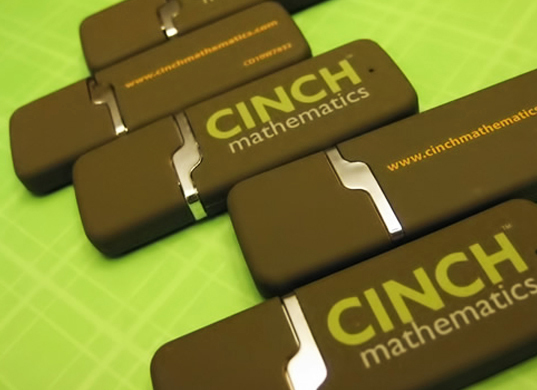 They have become an essential part of our everyday work and personal lives. Most of us own several flashdrives and many people carry them with them wherever they go. Since flashdrives are so prominent in our modern-day society, they have become a prime piece of advertising real estate that many companies are taking advantage of. 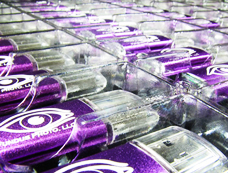 Sign City can print your company name, logo, website, and contact information on flashdrives of any color and material. 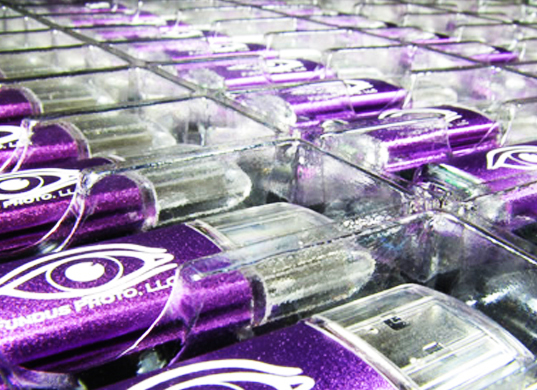 Customers will instantly recognize your brand when they use their flashdrive. 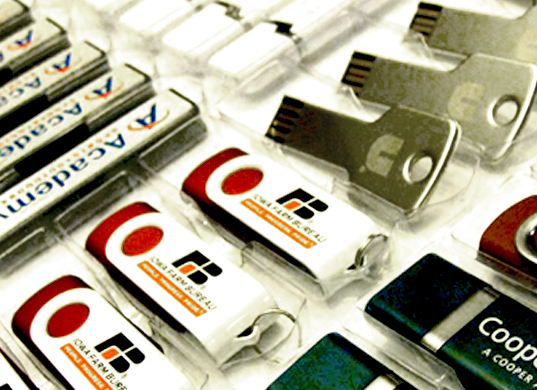 They’ll think of your business as being technologically advanced and forward thinking.